What don’t you understand? 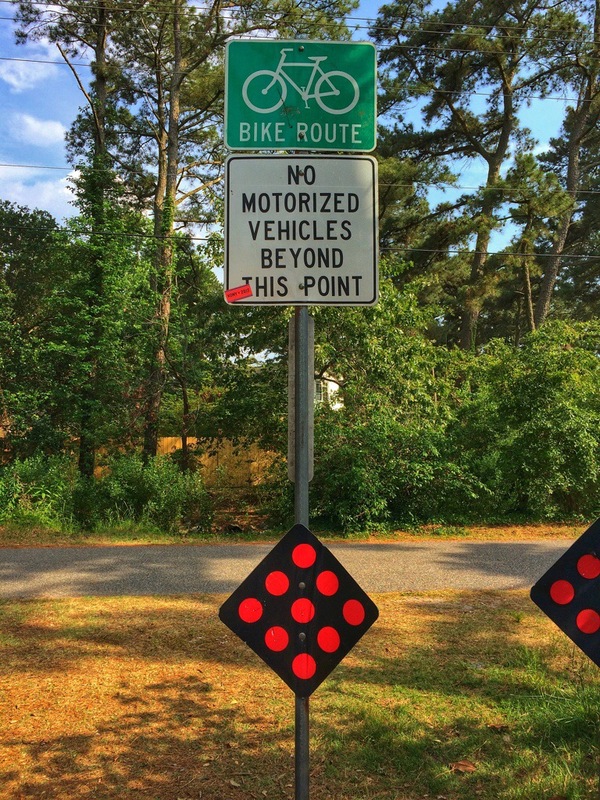 Motorized vehicles are not allowed on Cape Henry Trail. 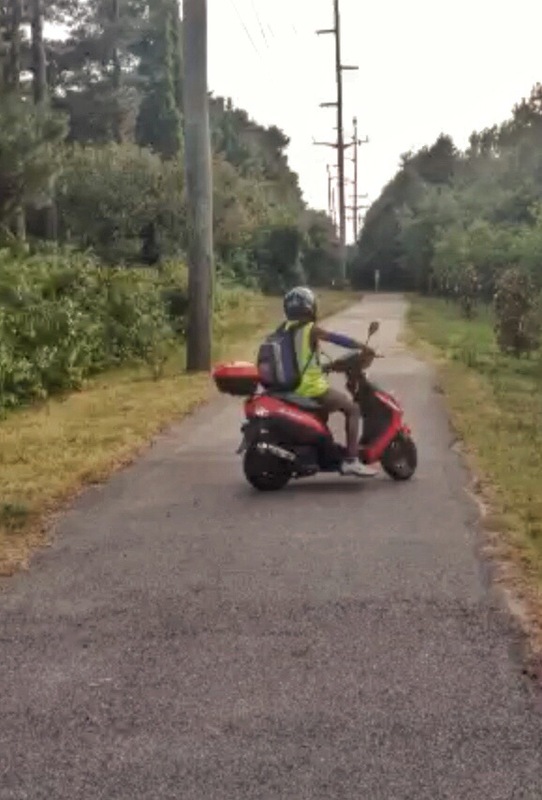 The trend of driving a scooter on the path is becoming more frequent. This person stopped and asked if I was going to get out of his way so he could pass. I told him that I would not because it was illegal for him to drive a scooter on the path. He went around us, drove down to the sign and then back to let me know that it is legal for him to drive on the path. 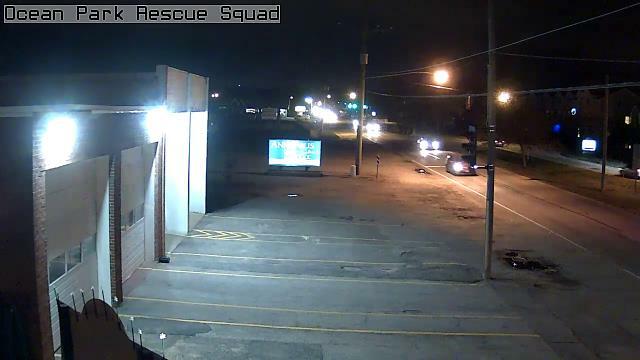 The chains on Kleen St are now broken and someone in a Jeep Cherokee was screeching his tires on the path the other day. 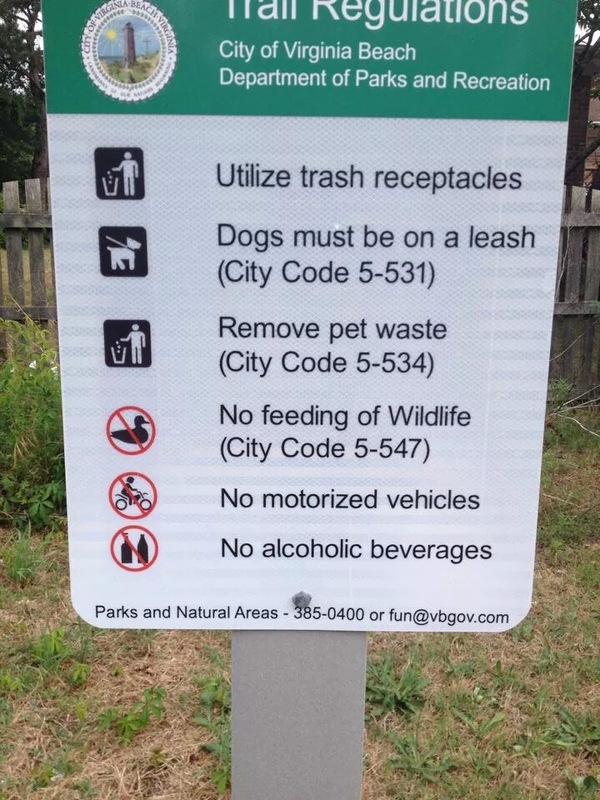 Any recommendations on how to get the city to do something? This entry was posted in Quality of Life, Safety. Bookmark the permalink.